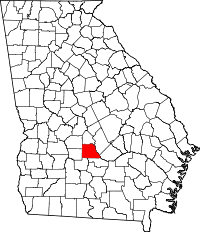 Wilcox County was created from Dooly, Pulaski, and Irwin Counties by an act of the General Assembly of Georgia on December 22, 1857. It was the state's 126th county. 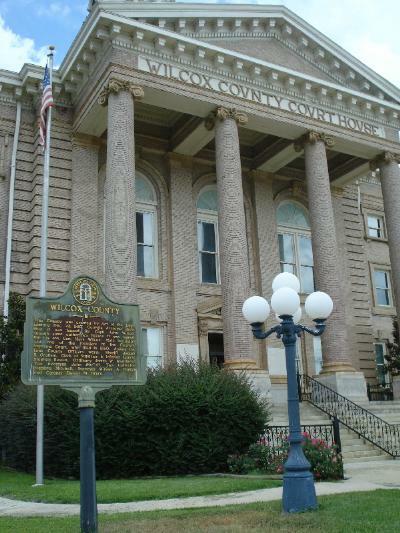 Parts of Wilcox were used to create Turner and Ben Hill Counties in 1905 and 1906. 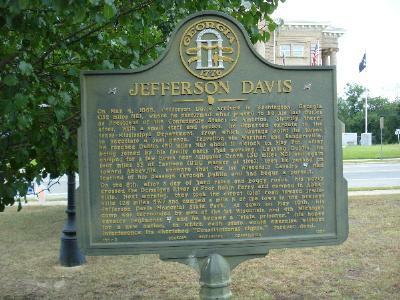 A marker located at the courthouse indicates that the county is named for either Captain John Wilcox or for his son, General Mark Wilcox (1800-1850). General Wilcox was a soldier in the Indian Wars, a state legislator, and one of the founders of the Georgia Supreme Court. 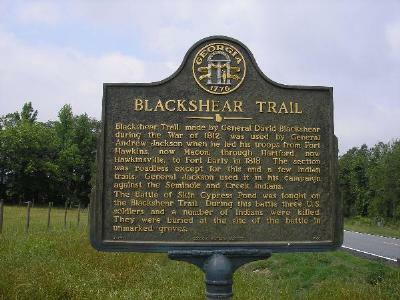 He is buried at the Wilcox Burying Ground, near Rhine, in Dodge County.